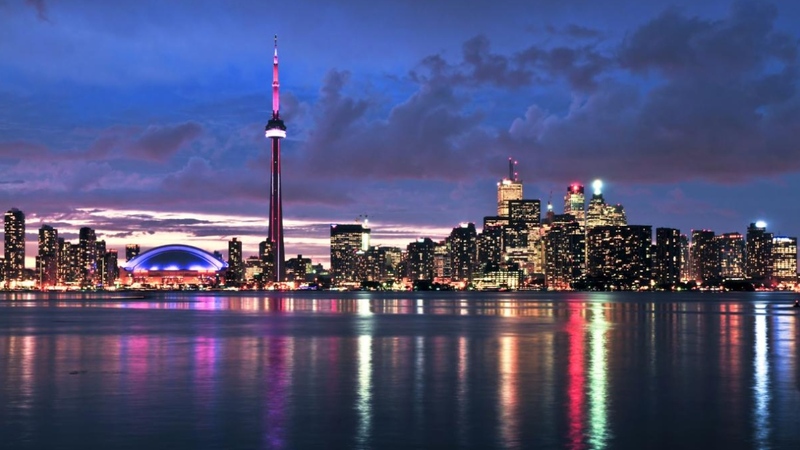 When it comes to web design in Toronto, Ontario Pearl White Media tends to stand out. Why? We are a unique web design company with a modern style that does not stop until you are 100% satisfied. Our services vary from informational websites to small, mid size or even larger e-commerce projects. There is no project too small and none too large for us. We are a full scale Toronto website design company. Most of our work is done in WordPress, which is our main specialty. Living in Toronto and looking for a high quality designer? Look no further, Pearl White Media is the premier Toronto web design company.